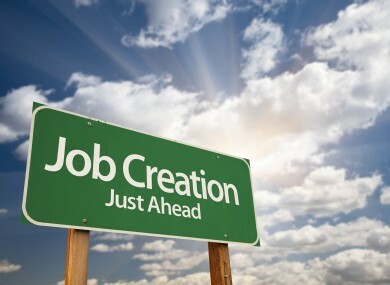 Nevada climbs from worst to first in job creation! 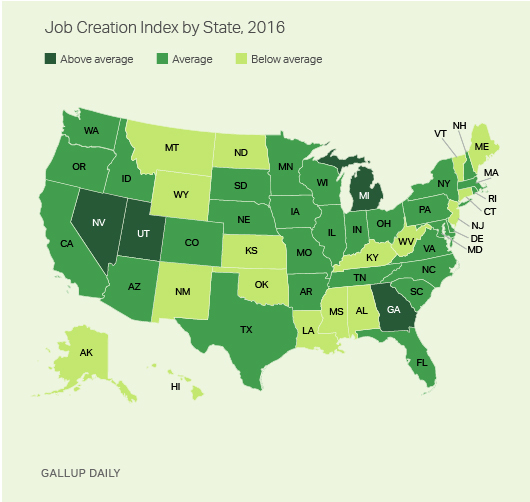 Nevada led the way as the U.S. showed strong job growth in 2016, scoring highest among all states in Gallup's 2016 Job Creation Index. In its Gallup Daily tracking survey, Gallup asks employed Americans to report on hiring activity at their place of work. The rise to the top spot completed a six-year climb for Nevada, which ranked last among the states in both 2009 and 2010. 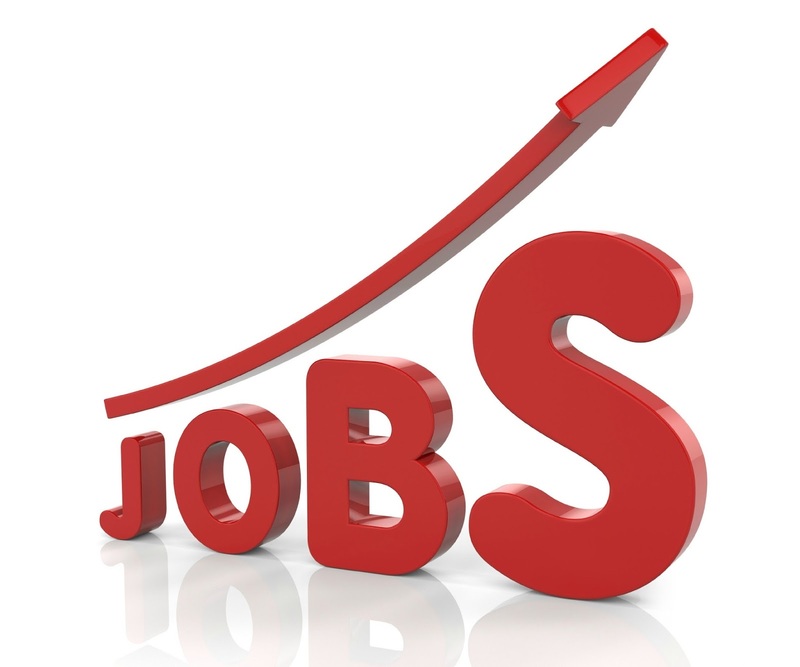 Gallup's Job Creation Index is based on the percentage of workers saying their place of employment is increasing the size of its workforce, minus the percentage saying their place of employment is reducing the size of its workforce.